REVIEW: #FinCon17 - What a Rush?! — Future Proof M.D. REVIEW: #FinCon17 - What a Rush?! When I first arrived in Dallas for FinCon17, my goal was to write periodic updates throughout the conference. Well you all figured out how well that plan went by now. 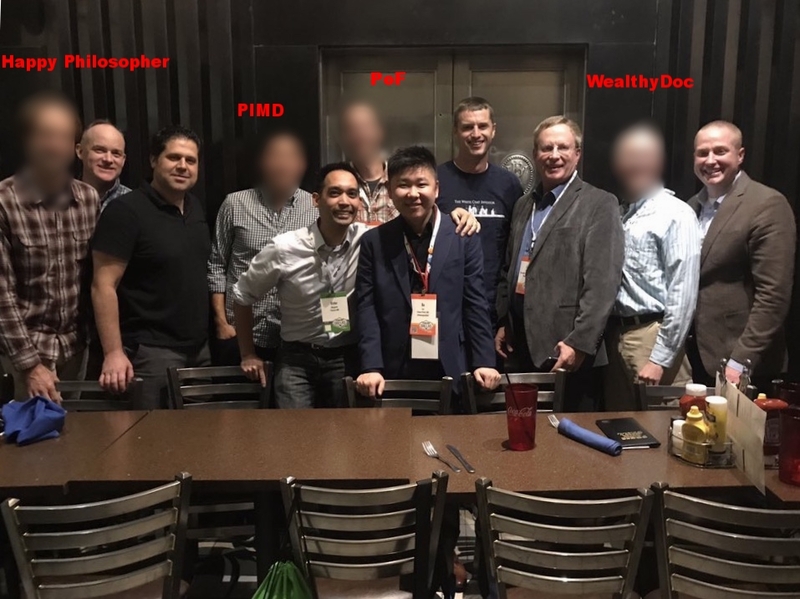 Read on for the FPMD review of #FinCon17. The one-liner verdict - What a rush?! FinCon can be thought of as the Comic-Con for the new financial media – bloggers, podcasters and youtubers. I say new because the legacy players like Bloomberg, Kiplingers, Forbes etc weren’t represented. The annual meeting was founded in 2011 by Mr. Philip Taylor of PTMoney. Since then each annual meeting has been hosted in a different city with increasing number of attendance. FinCon17 was hosted from October 25-28, 2017 in Sheraton Dallas and recorded over 1,700 registered attendees. Podcasts straight from the show floor. Student Loan Hero cartoon portraits was a big hit! Having just come off a string of overnight calls, I flew into Dallas late Wednesday evening and spent the night with some local friends. Thursday was the first full day of the conference for me. This being my first FinCon, I didn’t really know what to expect. 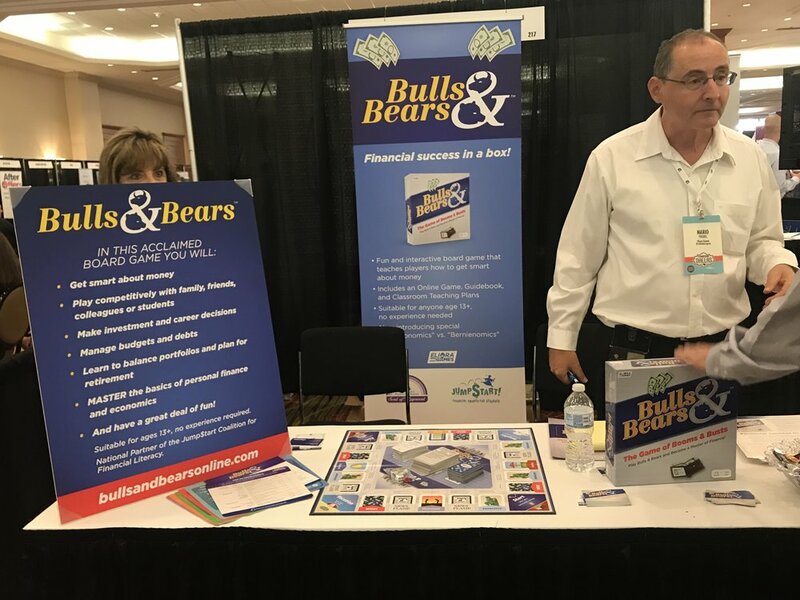 But it soon became apparent that FinCon was more about marketing and networking than the actual nitty-gritty of personal finances. In that respect, it represents a big departure from the typical medical conference I go to where the science of medicine is front and center in most presentations. Ally Cookie - So Good! Of course, learning about how to optimize my Google SEO and getting free USB hubs are great. But the best part of FinCon for me was the opportunity to interact with so many like-minded money bloggers, podcasters, and YouTubers. You would not believe the number of “celebrities” I’ve met! I put quotes around celebrities because if not for the name tags, I would have had no clue I was meeting the famous Mr. 1500, Student Loan Planner, Financial Panther just to name a few. I did recognize the White Coat Investor but I had no idea how tall Dr. Dahle was! Hint: you can describe him with a word that starts with a “G” and ends with “iant”. Since 1993, Set For Life Insurance has been a national leader in helping thousands of physicians with their disability insurance needs. They have the largest portfolio of available exclusive discounts in the country. Set for Life also has the largest availability of unisex rates nationwide helping women save significantly. As independent brokers, they shop around and help compare plans to find the most suitable policy at the best available price. Jamie Fleischner, President of Set for Life, is known for her responsive, knowledgeable, and down to earth manner when working with her clients.